Housing starts came in much as expected for February but permits topped a consensus forecast. 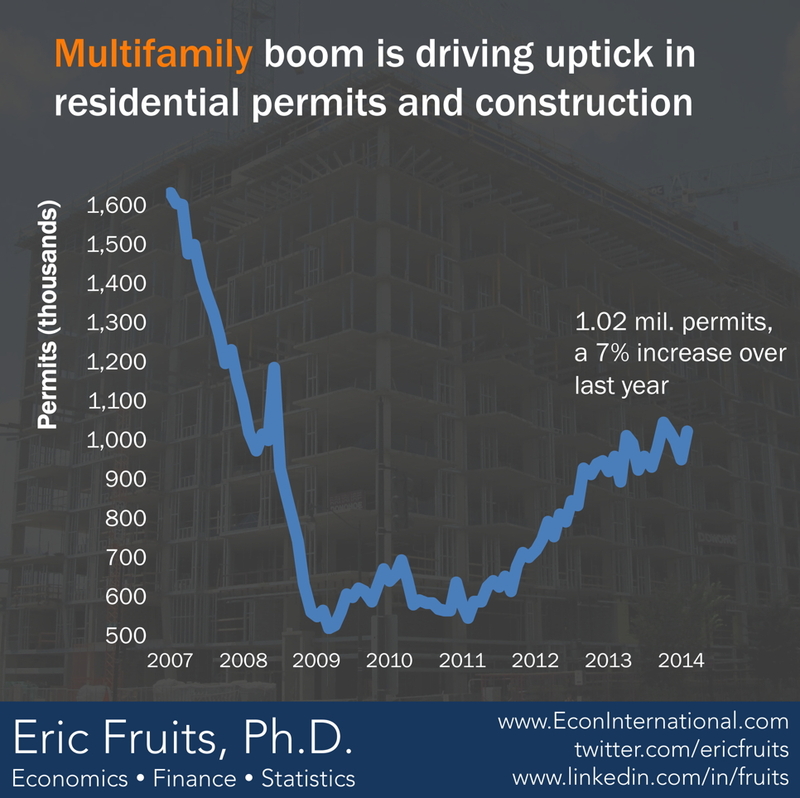 At 1.018 million units, overall permits are up 7 percent from a year ago. Much of the increase was from a 24.3 percent spike in multifamily units. At the same time, single-family permits eased 1.8 percent in both February and January.